Scala library for boilerplate-free data transformations. In the daily life of a strongly-typed language's programmer sometimes it happens we need to transform an object of one type to another object which contains a number of the same or similar fields in their definitions. Chimney provides a compact DSL with which you can define transformation rules and transform your objects with as little boilerplate as possible. libraryDependencies += "io.scalaland" %% "chimney" % "0.3.1"
Library is released for Scala 2.11.x, 2.12.x and 2.13.0-M5. If you want to use it with Scala.js (or Scala Native), you need to replace %% with %%%. Due to some compiler bugs, it's recommended to use at least Scala 2.11.9 or 2.12.1. The quickest way to try out Chimney is to use a script that downloads coursier and uses it to fetch Ammonite REPL with the latest version of Chimney. It drops you immediately into a REPL session. 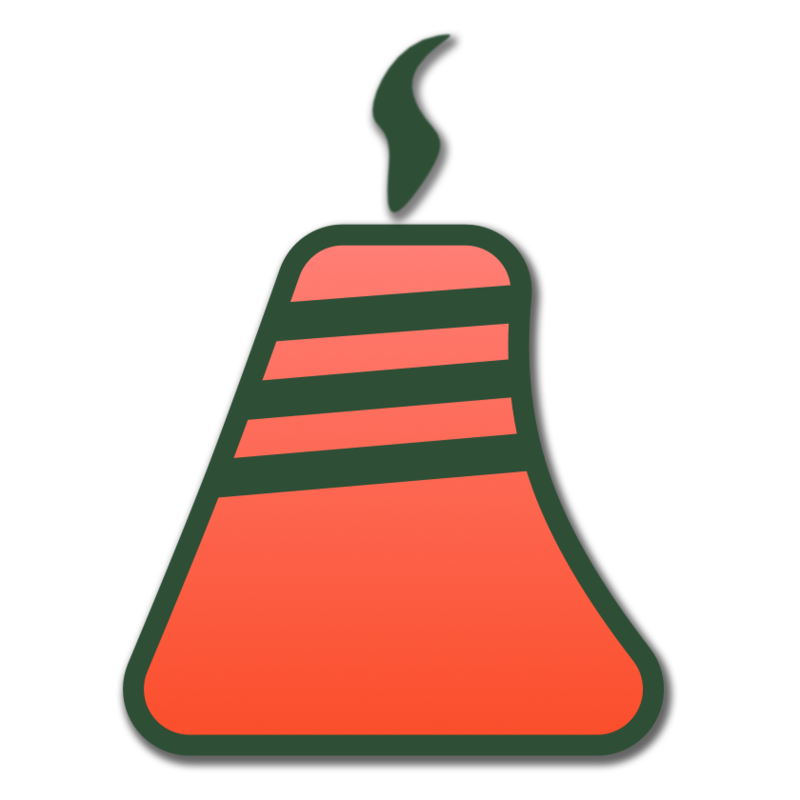 libraryDependencies += "io.scalaland" %% "chimney" % "0.3.0"